In the event of a crash, a seat that moves may not properly restrain the seat occupant, increasing their risk of injury. 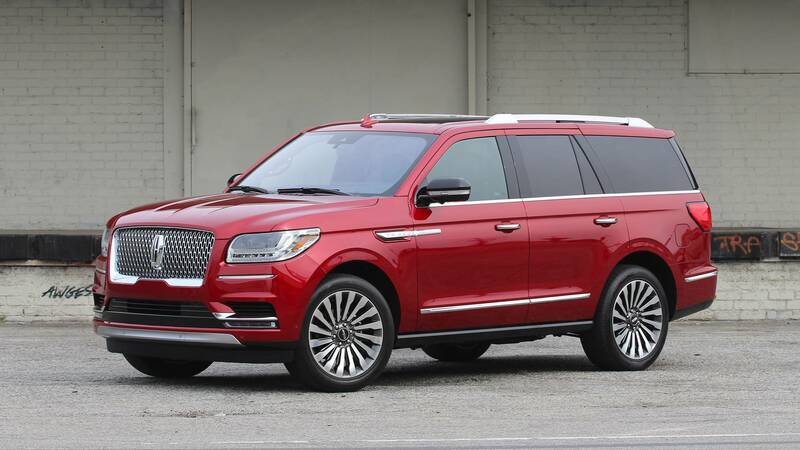 Ford Motor Company (Ford) is recalling certain 2018 Lincoln Navigator, and Ford Expedition vehicles. The second row center seat track assemblies may be missing one or both of the J-Channel reinforcement brackets, possibly allowing the seat to move in the event of a crash.